We at fairytale wedding offer you assorted wedding packages designed and customized in accordance with your budget and needs. Our team of experts endeavors to turn your wedding into an eternal dream come true. The team of professional planners will make sure to give you the best from designing your theme cakes to your invitation, to jewelry and wedding shopping. Yes, we do it all! We advise our clients and help them by providing tips and make sure that their wedding day becomes even more wonderful. Our entire gamut of packages is designed to keep you stress free and focused for the big day while we take care of all your wedding needs. A wedding cake is as important as wedding buffet. When it comes to Wedding Cakes,we are your cake decorators. 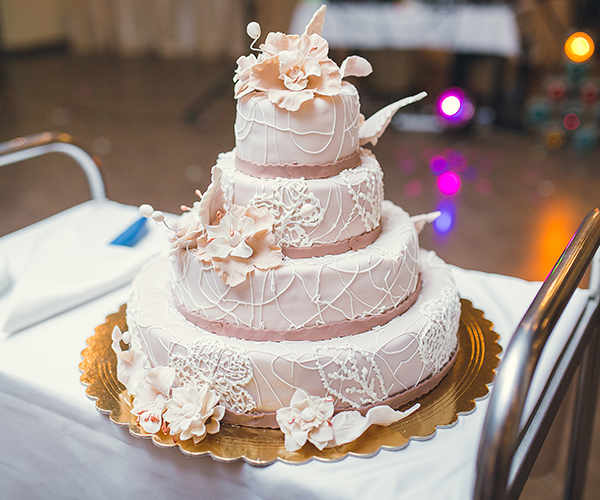 We believe in making your special day extraordinary and memorable by providing you with a beautiful designer cakes of different Styles, Shapes, Colors and Flavors. Our expert chefs design your cake according to your taste and the preferences. Our cake design suits every single wedding aesthetic, from vintage and conventional to modern and stylish customized cakes for couples who wish to make their wedding memorable. From rustic confectionaries to classic fondant designs decorated with attractive sugar flowers etc. we create and serve all! 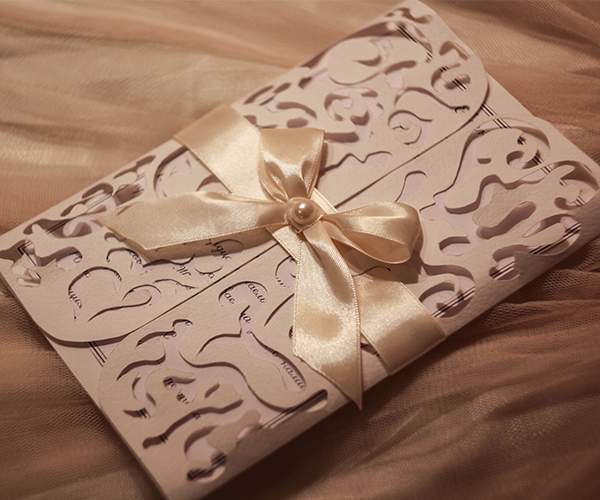 Your Wedding Invitation is a first Impression or the first look of your wedding stylethat you give to your guests. An incredibly and innovatively designed invitation card always remains with you lifelong as well as marks the style statement in itself.We at Fairytale wedding rely on the ideology of creating the most innovative invitations that will set a buzz about your wedding even before your fixed date. We are renowned for creating the art works that remain unforgettable and express vociferously about your taste and personality. We assist our clients right from the first step that is from selecting design and theme of invitation to coordinating each and every facet of wedding-related print invitations. Wearing a jewel is a way to express the woman you are, without saying a word and has the power to make you feel unique. It is said that diamonds are a girl’s best friend but pearls depict their elegance and ardor. We have cordial relations with the famous bridal jewelry designers from where you can buy the most exquisite and royal jewelry and set your own style statement. Our team can help you in finding the best places and the best deals for Ethnic Jewelry and modern bridal accessories that you might want for your Wedding Day. From Jadau jewellery for that royal look to stylized and modish pieces such as the kamarbandh, mathapatti, nath etc. we help you in getting the best from the industry. A Special Occasion always asks for a Special Attire. A wedding “trousseau” is that cherished luggage that a bride carries after marriage to her husband’s place and includes all the things from clothes, footwear, makeup items to accessories etc. It’s important to look your best on the Wedding Day. With the changing time the significance of this term has changed. From apparels to jewelry, our designers will help you choose the best and trendy ideas of presenting your wedding gifts flawlessly and beautifully which will be adored for years. 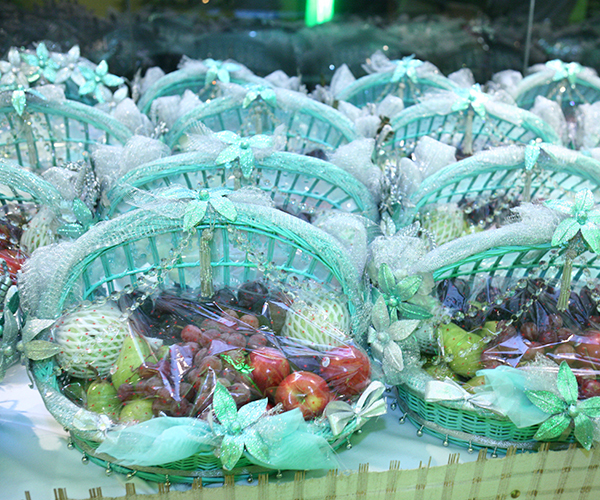 We offer you with our sophisticated and classy trousseau packing services for both Bride and Groom. Our unique packing ideas will help you to express your feelings and love delicately in an artistic manner. We have traditional as well as modern packaging ideas for Jewelry, Sarees, Wedding Gifts and for all other small or big things that you’d wish to gift as part of the Wedding Trousseau. A wedding day is the most significant occasion in the life of a bride or a groom and we make your day a celebrated event that will be remembered by all. We make sure not to leave any stone unturned while planning your event. From the Traditional to the Modern, we provide you with the most stylish and high- class cars to reach your Wedding Venue on rental basis. 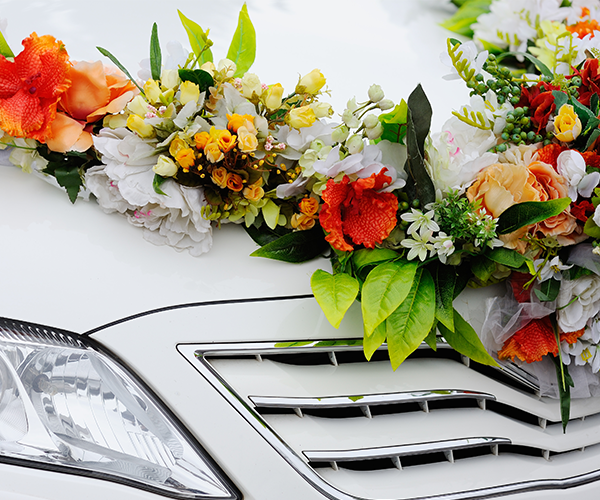 We are famous for providing the high-class and all-inclusive range of first-class wedding transportation services to our clients.We offer cars on a rental basis for Wedding and Doli. We provide you with all sorts of cars from vintage, luxury to executive cars which perfectly makes a style statement and will make your day a memorable event. Choose your car from the range that includes Mercedes, BMW, Audi, Jaguar, Volkswagen, Limousine, just to name a few. We also provide Guest Transportation & Valet Services for Weddings and other related functions. 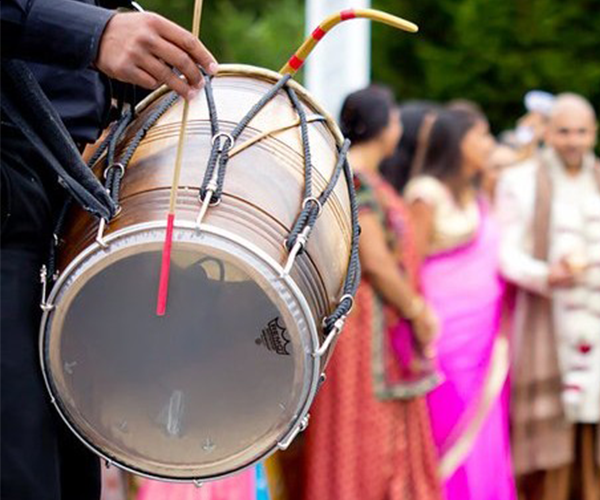 A wedding is incomplete without band-baaja and doli which are the two most crucial elements. Keeping that in mind we provide you with our unique service of a band-baaja for your wedding. We have tie ups with the renowned band troops of Delhi NCR who will bring soul and liveliness to your event with every song they play. The band services will make your occasion lively and unmatched with their best collection of songs which your guests will find foot-tapping and will have a blast. We also provide the most stunning and decorative wedding doli’s/ palkis for brides that will make their entry phenomenal leaving your guests spell-bound. Not only this, we even make arrangements for providing Wedding Elephant / Horse/ Baggi, Light Set, Fireworks, Shehnai, Dhol, Taasha, Pagri for both bride and groom’s family and much more depending on the demands of our clients. We at Fairytale Wedding believe that the key to successful wedding includes mindful and flawless planning right from engagement to honeymoon. 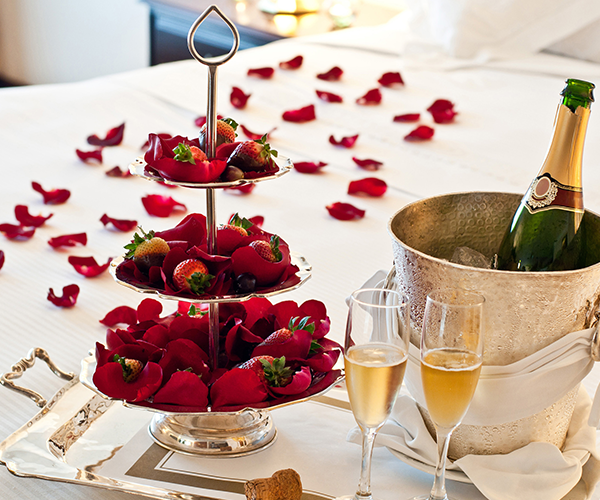 After tying the espousal knots, it’s time to plan your honeymoon. Our honeymoon specialists will help you to design the best and the unique honeymoon package, and even recommend you about the finest and the trending destinations depending upon your preferences and budget. We will plan your event right from destination selection to hotel booking and accommodation as well as give you all the much needed Travel Tips. 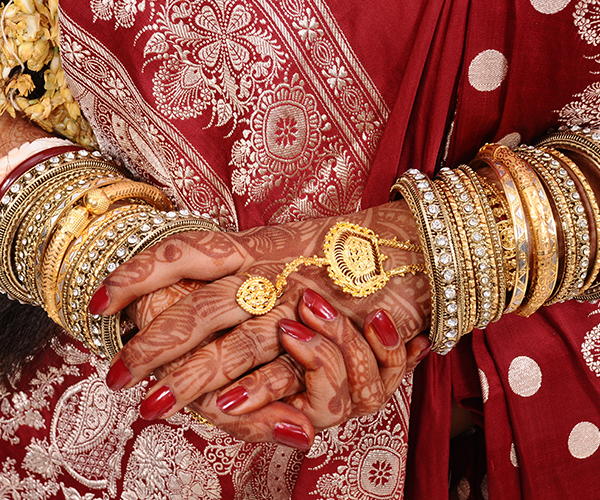 Choose us and make your wedding journey a memorable event to be cherished forever.